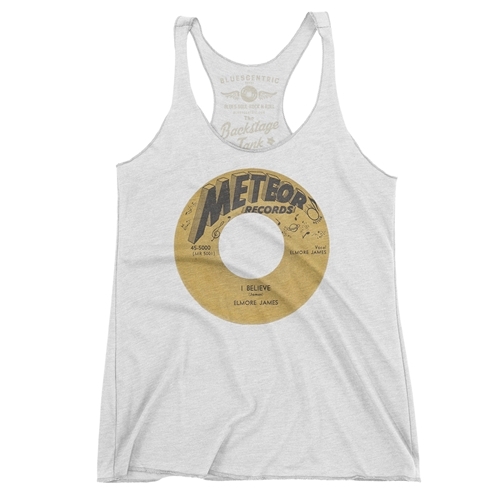 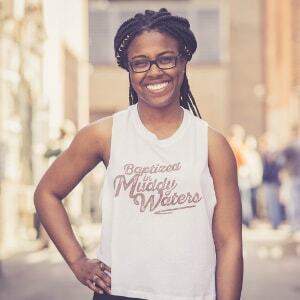 Fans of old R&B, Blues and vinyl will enjoy this Vinyl Record Tank Top. 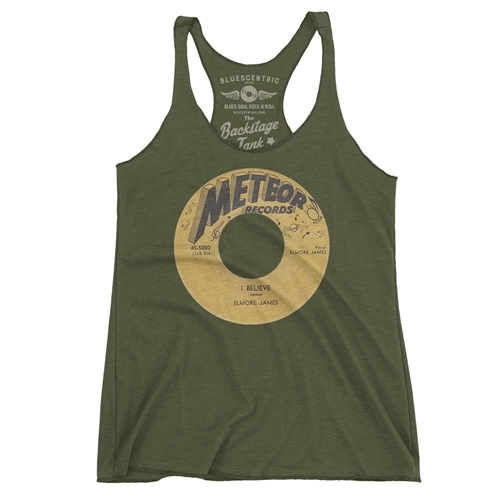 The Bluescentric Brand Meteor Records Racerback Tank is a premium Next Level brand fabric-laundered 4.2oz triblend 50/25/25 polyester/combed ringspun cotton/rayon racerback tee. 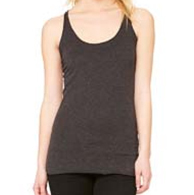 Sizes are available in XS through 2XL.